Our coaches come from a variety of sports backgrounds, such as bodybuilding, martial arts, climbing and dancing. We maintain a very high standard with our staff and make sure they keep learning and improving as coaches. All of our coaches are well educated in our proven method, but each of them brings something unique to the table! 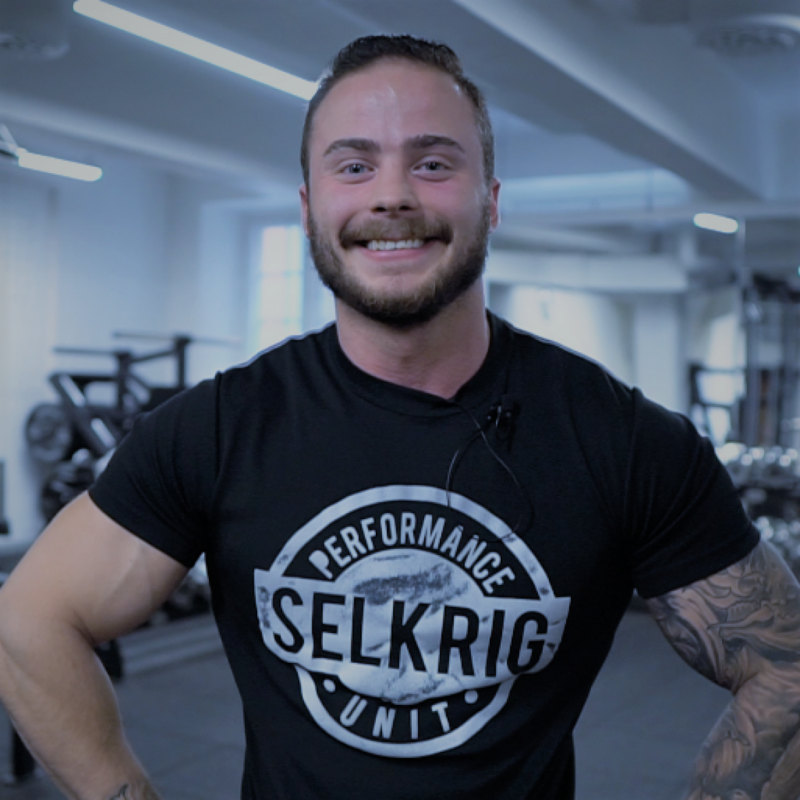 Olli’s earned his position as the head coach through his long and valuable history in competitive bodybuilding. 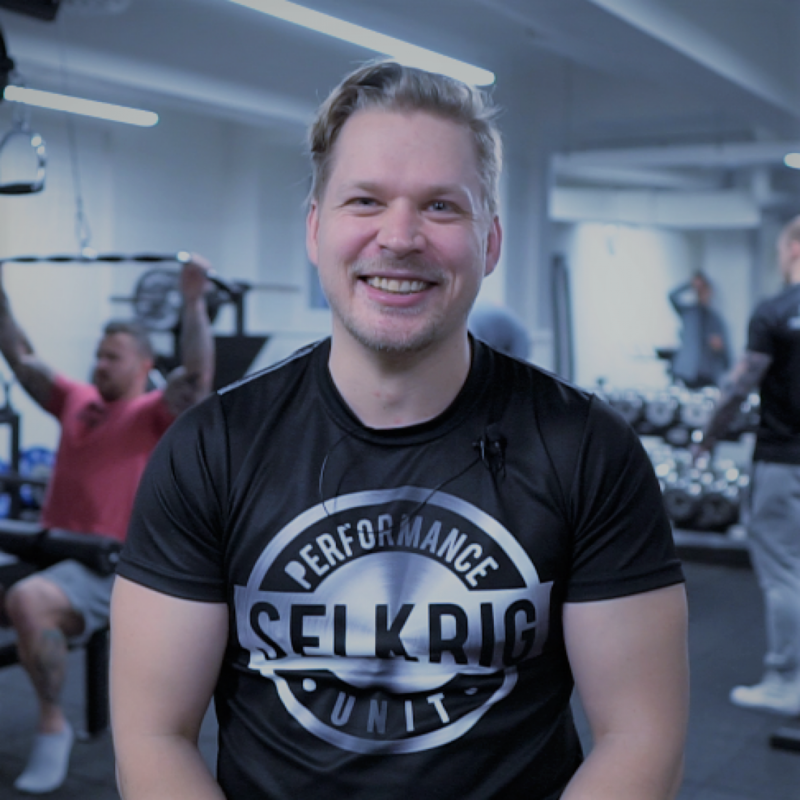 When training with Olli you’ll quickly learn that beneath his relaxed surface resides the most competent coach, who will push you beyond your limits! 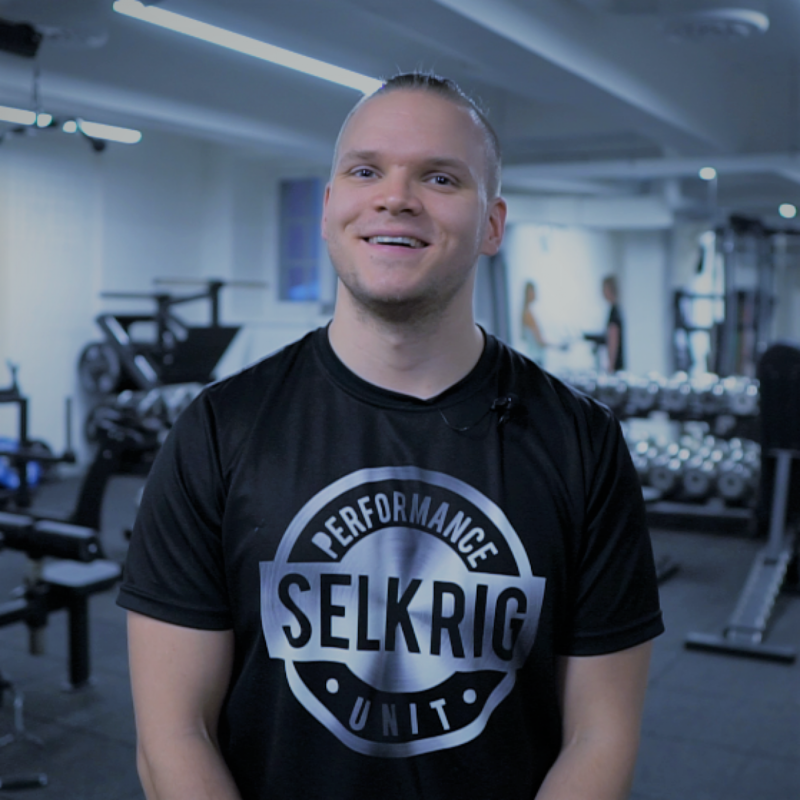 Joonas’ background in strength training and martial arts combined with his confidence guarantee your workouts with him will be intense and productive. Also, if you are ever in need of some cooking tips, just ask Joonas, he used to work as a chef! 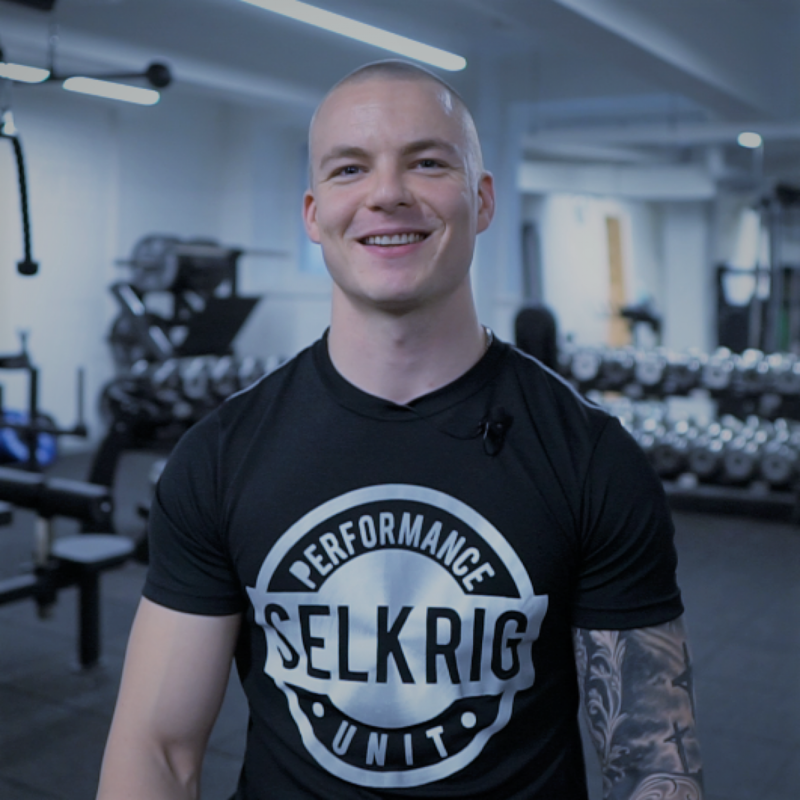 He’s won the Finnish nationals in bodybuilding, which is proof of his dedication and skill in training. John prides himself in being able to unlock the potential in his clients and with him you could do that too! 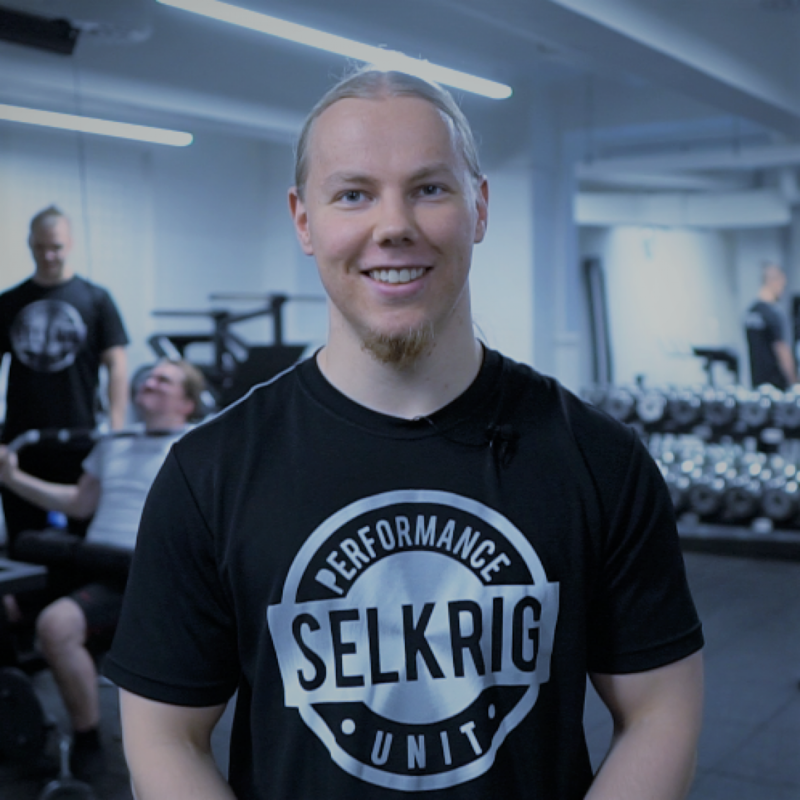 Focusing on powerlifting for several years Jonne has gathered a deep understanding of the ins and outs of strength training. Combined with his degree in teaching your lifting techniques will approach those of the champions and your results will speak for themselves! Having garnered experience from high level competing in American football and martial arts Max exudes calm confidence and positive authority. When training with Max you’ll get a perfect mixture of relaxed attitude and demanding training, be it in the gym or the tatami. 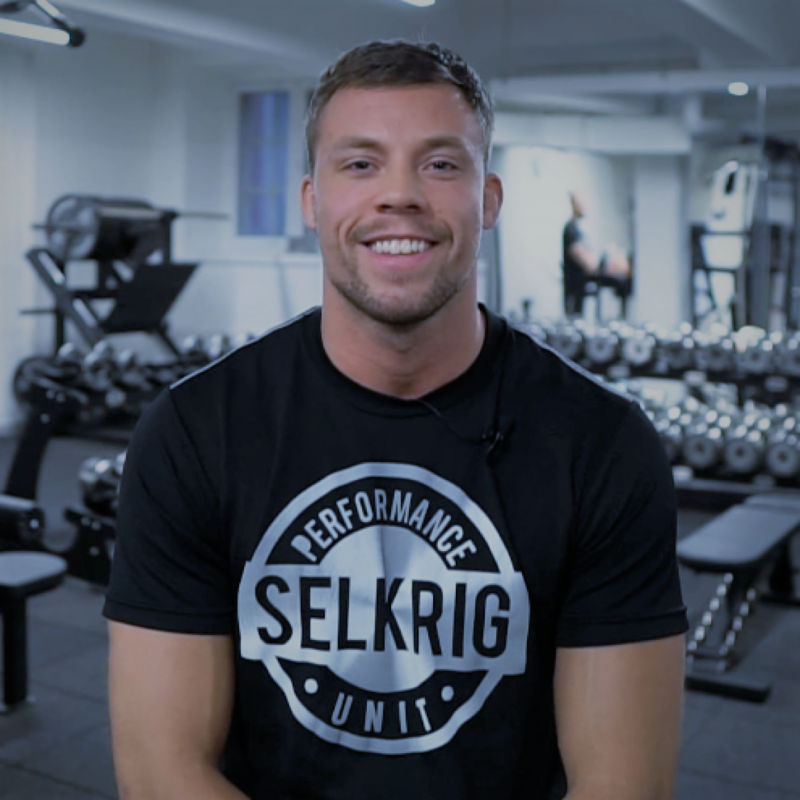 Another one of our coaches experienced in martial arts, Juho is well versed in working through injuries and understands the difficulties clients can face in and out of the gym. 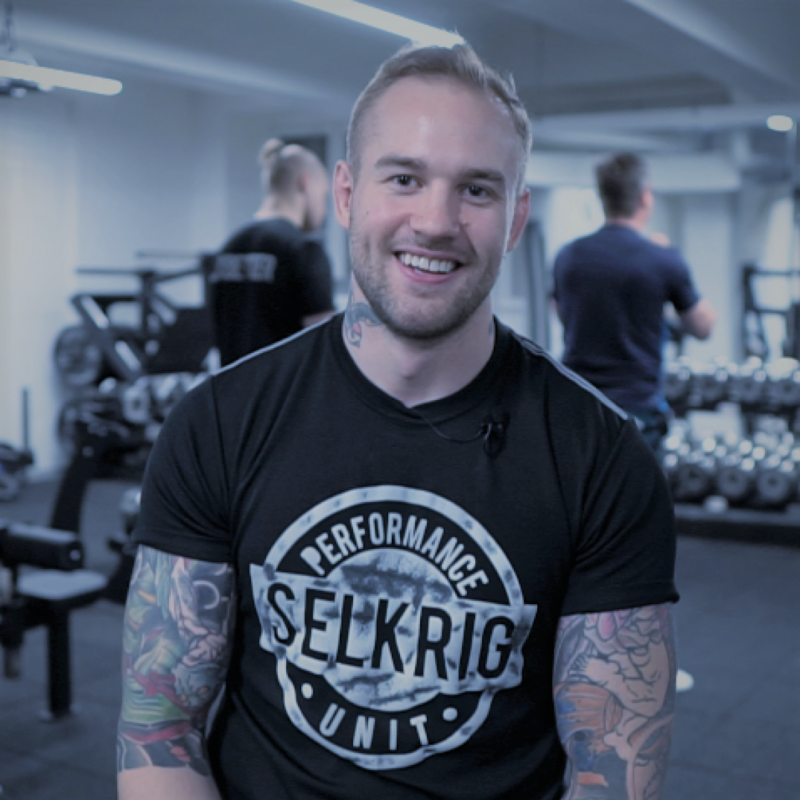 Juho’s friendly but disciplined coaching style makes every workout with him worthwhile! 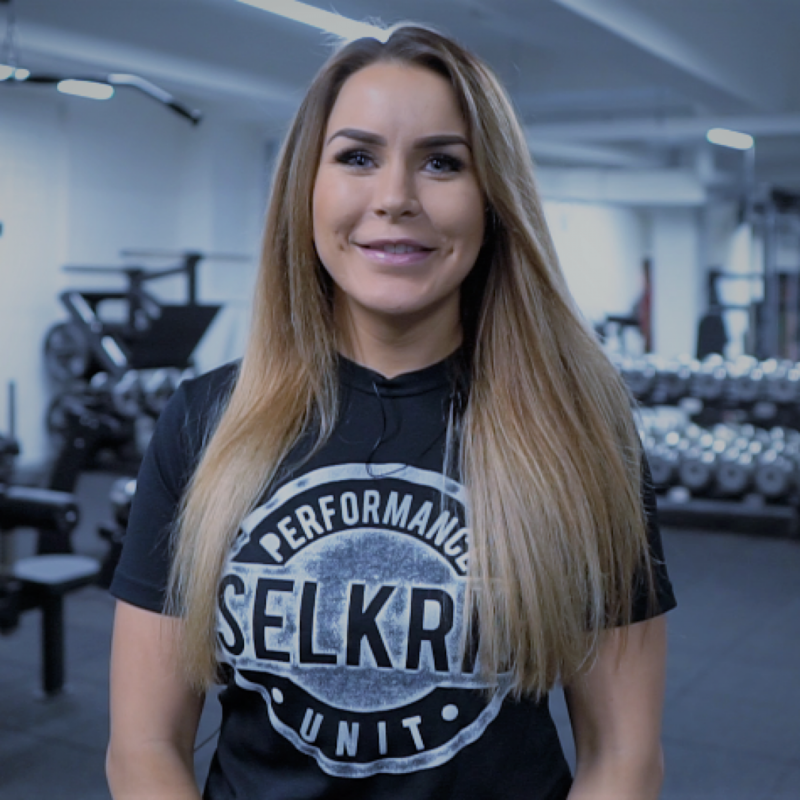 Dancing was and is Riikka’s great passion, but the gym became a big part of her regimen, for strength and muscle was needed for continued progress in dancing. 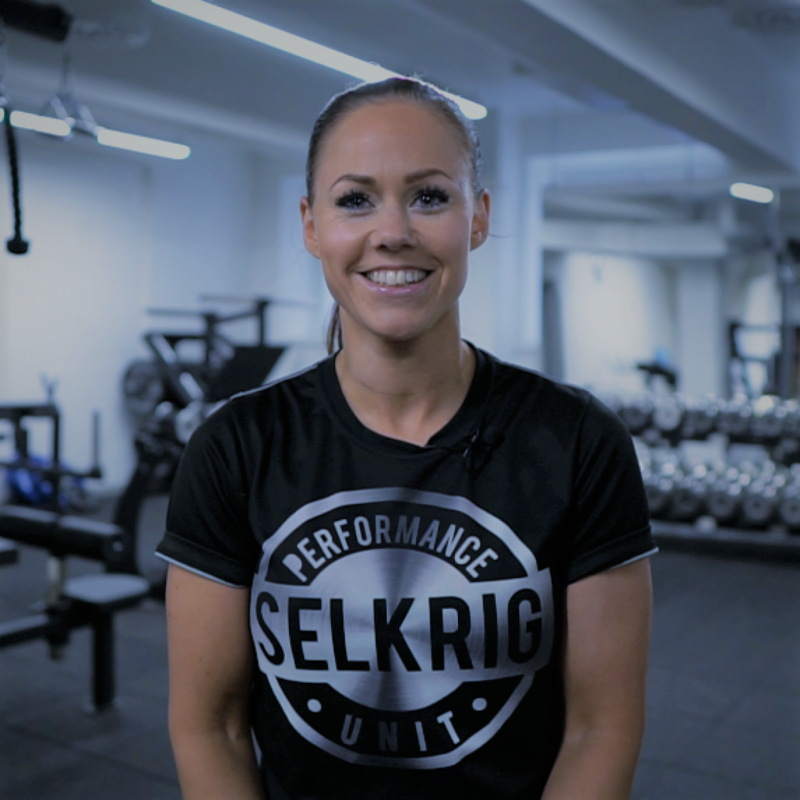 Energy and good laughs mixed with tough workouts are Riikka’s recipe, and you’ll be waiting for the next workout with excitement! Santeri has a repertoire of skills and experiences learned from bouldering, martial arts, team sports and more. 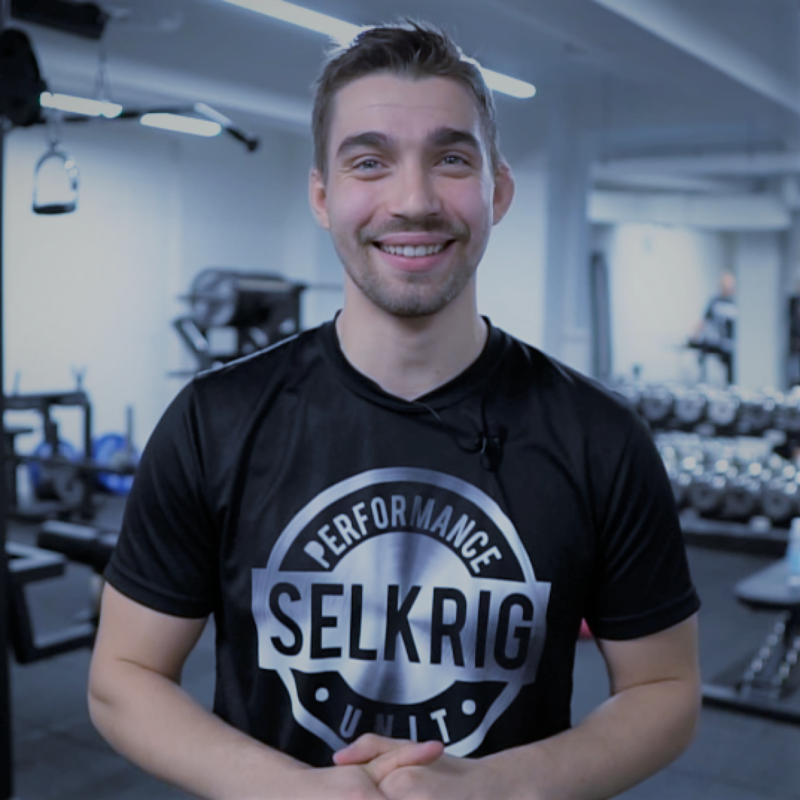 With Santeri you’ll make great gains physically and your determination will reach new levels! The first one to join Aaron in SPU, Sari has been constantly booked for a long time and no wonder. Sari’s passionate coaching and engaging workouts leave you tired, accomplished and smiling! A climber at heart, V-P knows the ways of bodyweight training and can teach you a thing or two about pull ups, push ups and more advanced variations. On top of that, his lively presence makes every workout fun for you in a way only few can match!